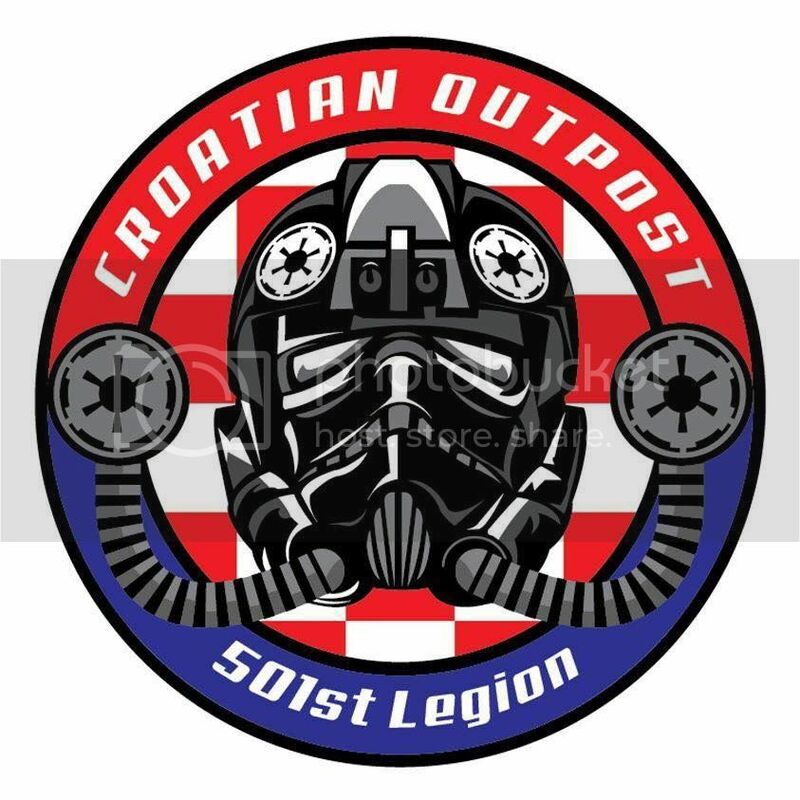 Nocas sam dobio mail od Disney/LucasFilm-a, odnosi se na blastere/replike oruzja na TFA eventima..
S obzirom na nedavne pariske tragedije, mole se svi da iste ostave kod kuce. 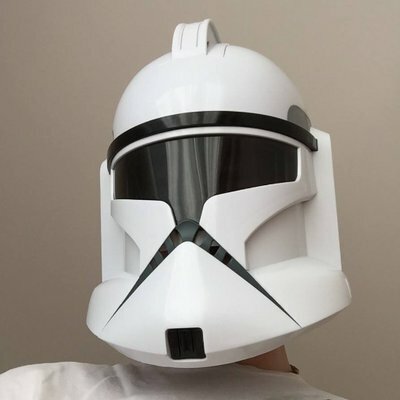 In light of the recent events in Paris, Lucasfilm and Disney are respectfully requesting that any props resembling a gun or rifle be left at home for the TFA screening events since it is felt their display would be inappropriate. This email is being sent to the leads of all the major costuming fan groups in Europe, the Middle East and Africa. Lightsabers should be ok.
We really appreciate your understanding in this matter and hope this won’t affect the wonderful experiences that are in store for you all at the TFA openings. 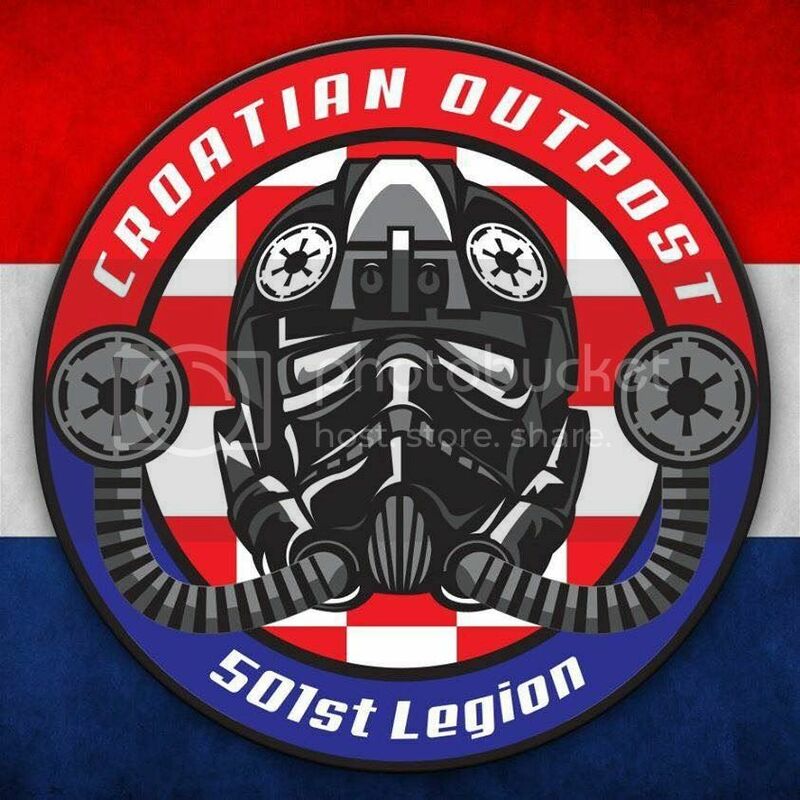 U ime Mos Croatie čestitam Sandrinu, novom članu hrvatske 501. divizije koji nas je sve oduševio kvalitetnom izradom filmske replike kostima!